Woods and water!! 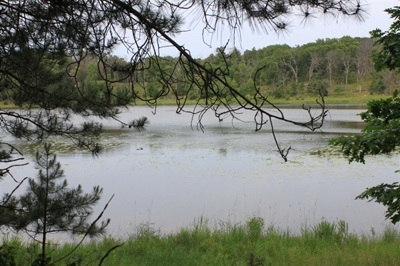 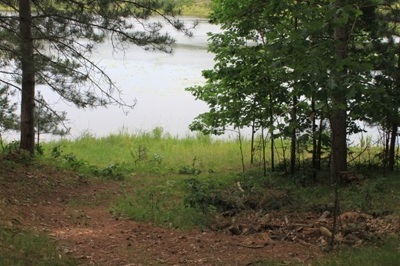 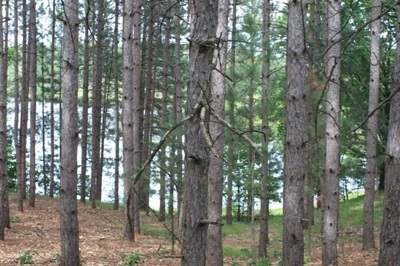 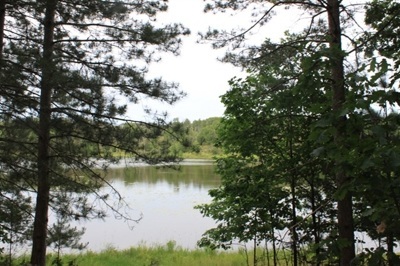 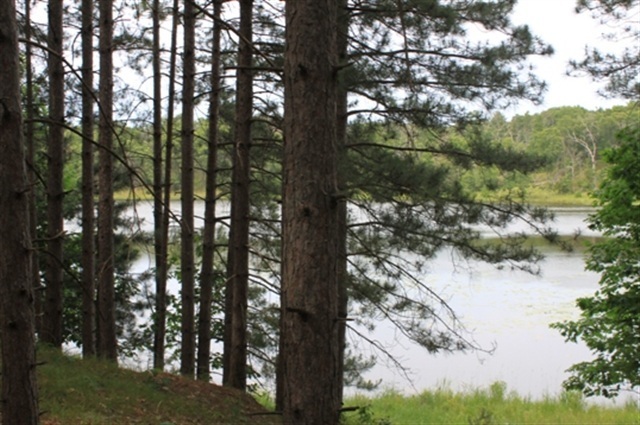 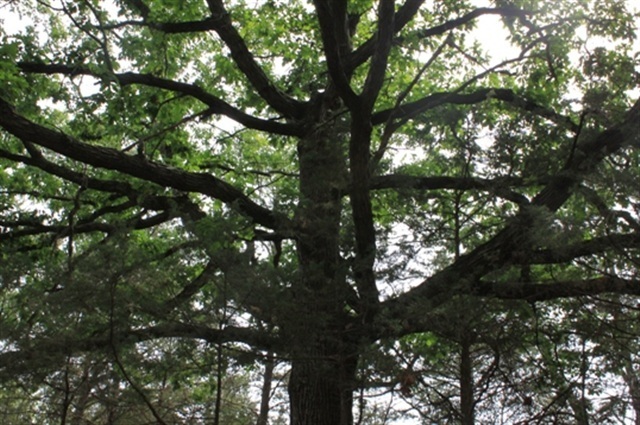 Find your seclusion in the country and on this pretty waterfront lot. 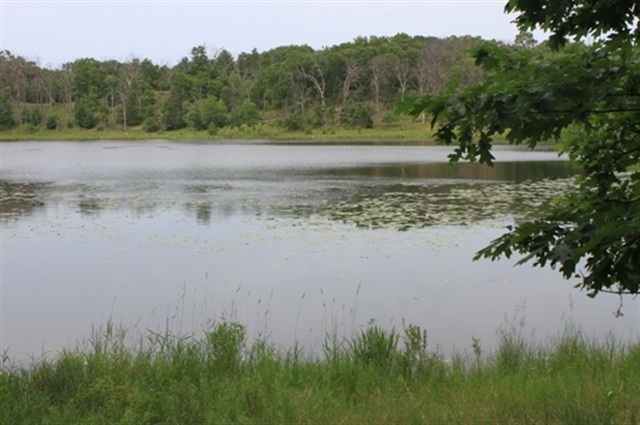 School Section Lake is a no wake lake offering swimming and fishing fun. 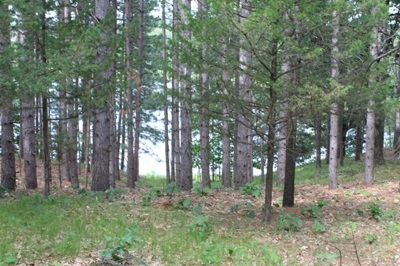 Nice sandy shore. 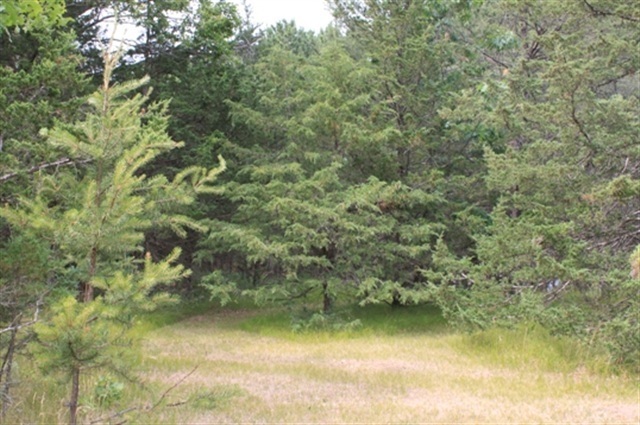 Close to ATV and snowmobile trails. 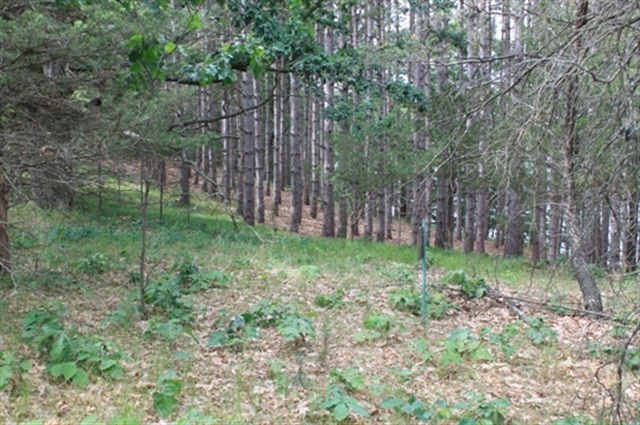 Per sellers discussion with zoning this lot is buildable.